How to Clear History and Cookies on Mac – iMobie Inc.
Do you want to clear all history and cookies on Mac in one click? Get a quick solution in this iMobie guide. 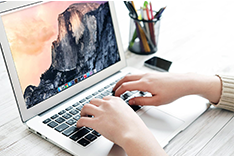 Free download MacClean and clean up junk files on your Mac after reading this guide on how to clear history and cookies on Mac. We use the Mac to surf the Internet, do work, play games, and watch videos every day. Kinds of Internet junk files like cookies, caches, browsing history, and download history could pile up on your Mac especially for those working on multiple browsers (Safari, Chrome, Firefox or Opera). 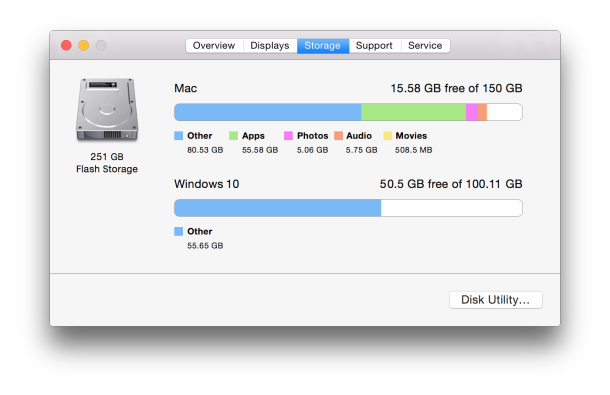 So we may want to remove those files from Mac regularly. Most importantly, clearing out cookies and history on Mac is a good way to protect your privacy from leaking. To achieve your goal, we will recommend you a one-stop way to clear out all cookies and history in Safari, Chrome, Firefox or Opera on Mac. 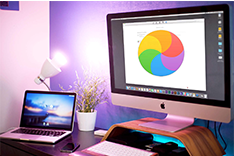 The tool we will use is free and professional Mac Cleaning Software - iMobie MacClean. 1. It scans the Internet junks in Safari, Chrome, Firefox, and Opera to clear cookies and history on Mac in one click. 2. It also clears caches, browsing history, download history, save passwords, and sessions in Safari, Chrome, Firefox, and Opera on Mac. 3. 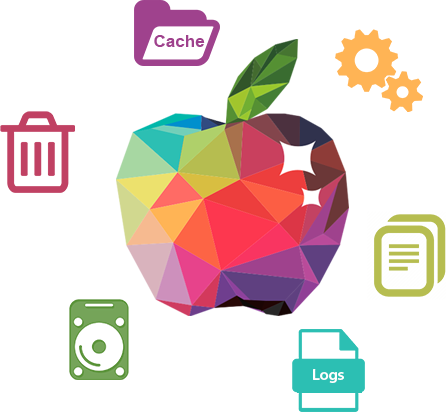 It removes System Junks, User Junks, Development Junks, and App Leftover to free up and speed up your Mac. 4. It can also secure your Mac by keeping it away from Malware, Trojan, Spyware, Worms, Scareware and AdWare. Step 1. 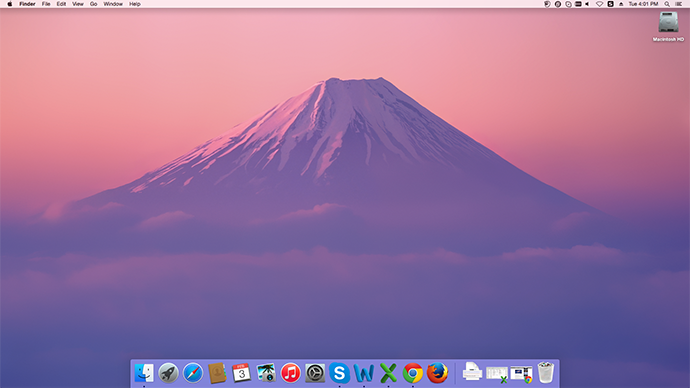 Free download and install MacClean on Mac, and then open it up. Step 2. 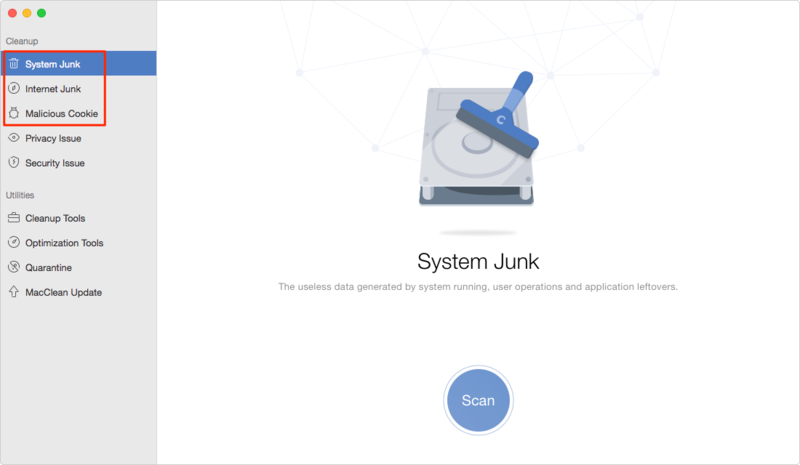 Choose the junk files you want to remove under Cleanup. Here take System Junk for example. 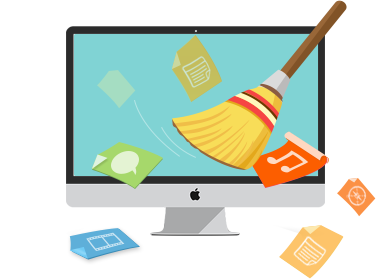 MacClean is the professional software to clean out cookies, history, and caches on your Mac to make you have a more organized Apple's life. 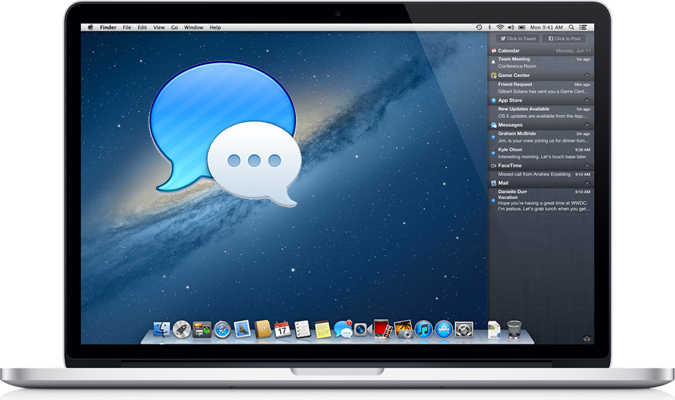 MacClean is free to download, why not have a try now? If you still have any question about MacClean or meet any problem when using MacClean, be free to contact our Support Team via Email, and they will reply to you within 24 hours. If you find this guide is very useful, just share it with your friends.